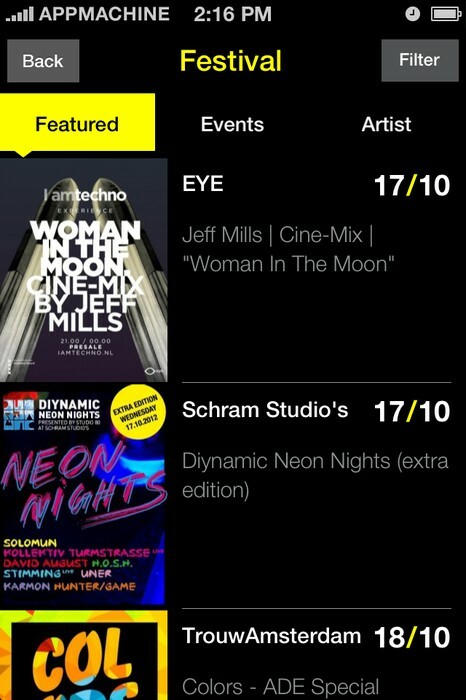 Reint is using Smore newsletters to spread the word online. 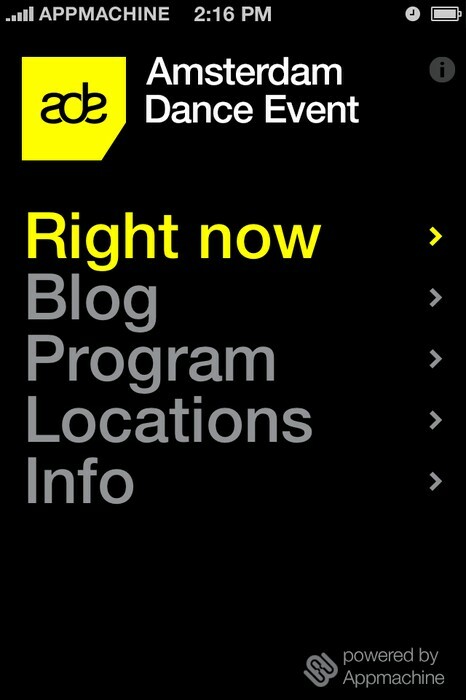 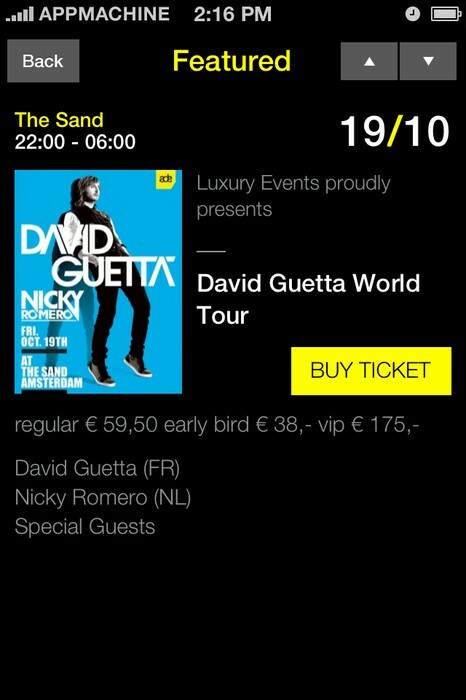 With the official ADE2012 App you will have easy access to the full program, useful information and latest news anytime, anywhere. 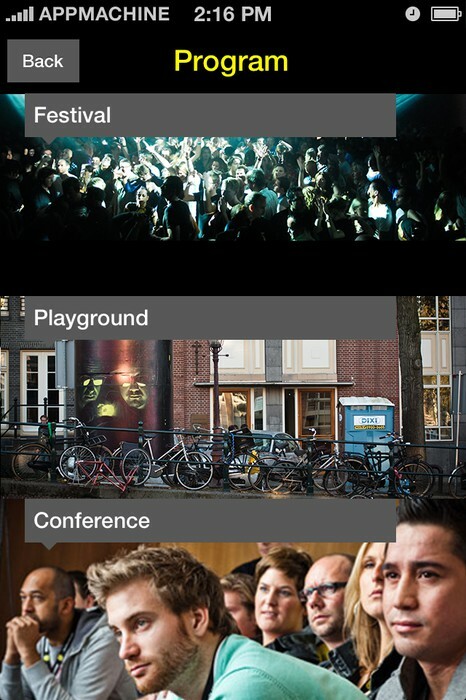 The festival boosts close to 300 events over five days in 75 venues around the city and features the very biggest DJ and artist names on the planet as well as a selection of the best upcoming talent making Amsterdam one of the very best and most inspiring clubbing cities in the world. 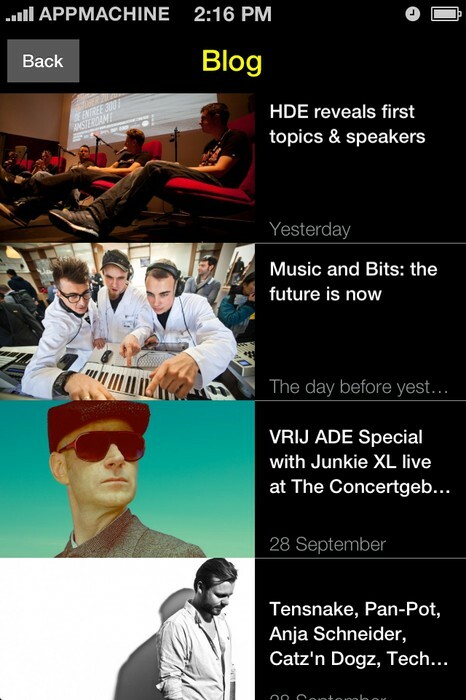 Each year, the ADE attracts 200,000 festival visitors, including 40,000 tourists.